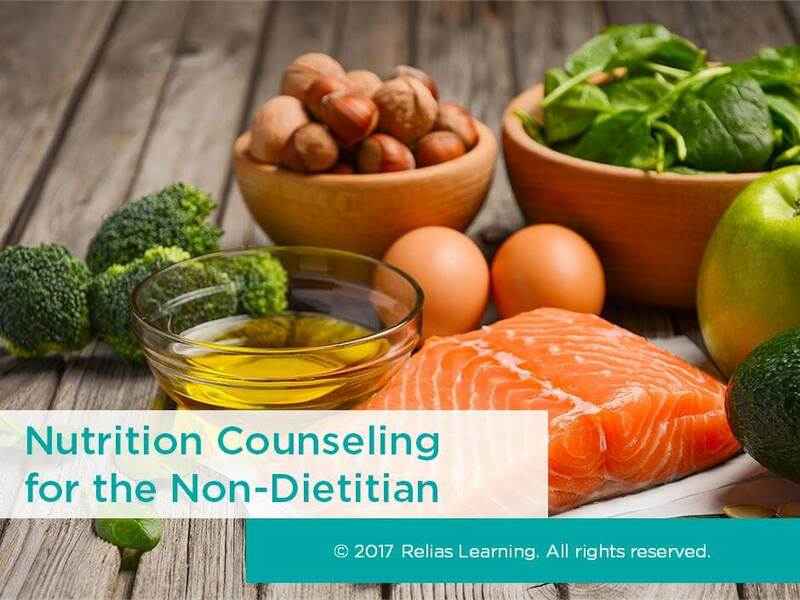 All healthcare professionals, including nurses, physical therapists, and occupational therapists, play a role in educating patients about adopting a healthy nutritional lifestyle. Each team member has unique skills that can assist the patient meet their nutritional goals. In this course, you will learn about the nutritional goals for hearth health and strategies patients can follow to maintain heart health. Having this knowledge allows you to reinforce teaching provided by the dietitian improving the chance that lifestyle changes will occur. This course has been approved by the Alabama State Board of Occupational Therapy for 1.25 contact hours, approval number 20-579447. This course has been approved by the Florida Board of Occupational Therapy for 1.25 contact hours, approval number 20-579447. This course was approved by the New Jersey Board of Physical Therapy Examiners. Approval #: 1712-114. This activity is approved for 1.25 contact hours. Oklahoma Physical Therapy Advisory Committee has approved this course under Category B. Approval # 201910811. This activity is approved for 1.25 contact hours. This course is approved by the Ohio Physical Therapy Association, approval number 18S7652. This activity is approved for 1.25 contact hours. List 2 nutritional interventions to manage weight. Identify 3 nutritional interventions to improve glucose levels. State 3 nutritional interventions to lower blood pressure. Identify 3 nutritional interventions to improve lipid levels. The target audience for this course is: entry level Dietitians; entry level Nurses; entry level Occupational Therapists; entry level Physical Therapists; in the following settings: All Healthcare Settings.